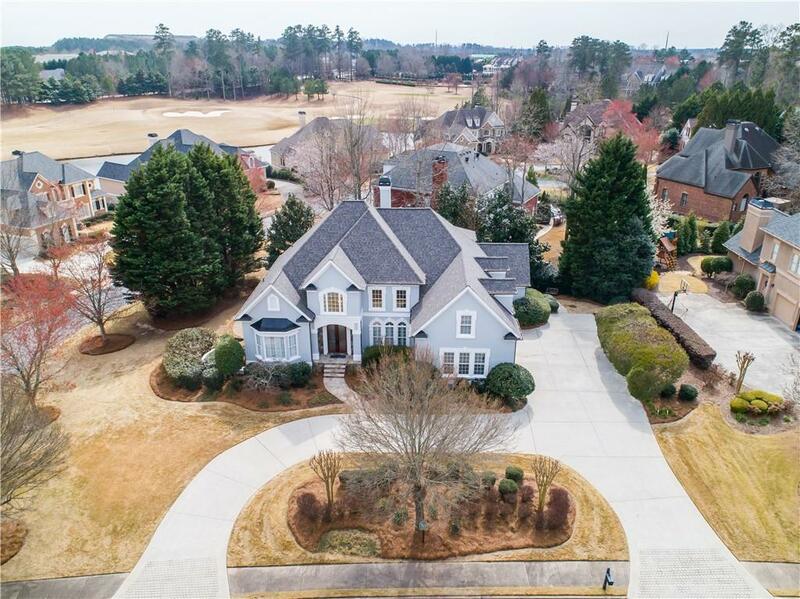 Renovated home in Gated Golf County Club located in the heart of Johns Creek! Master on main and in-law suite! 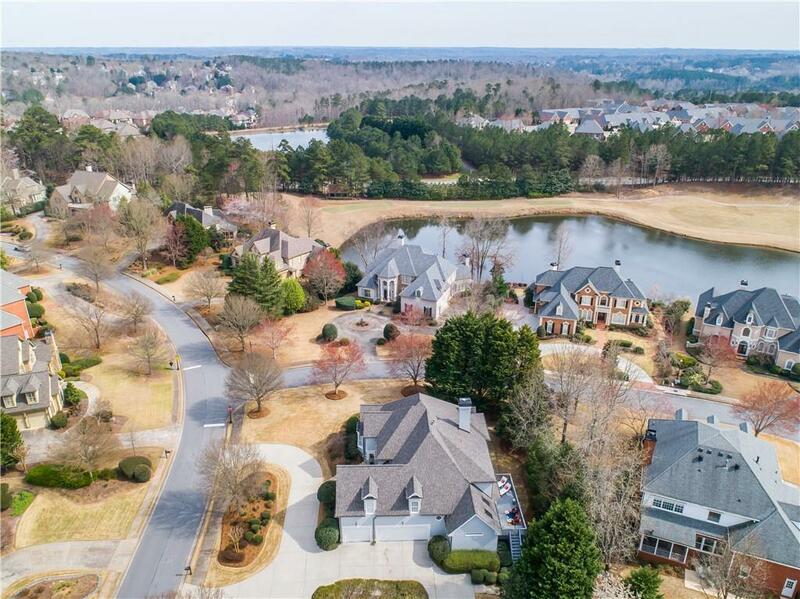 Excellent schools-Sharon ES, S. Forsyth MS, Lambert HS, shops, theater & much more. 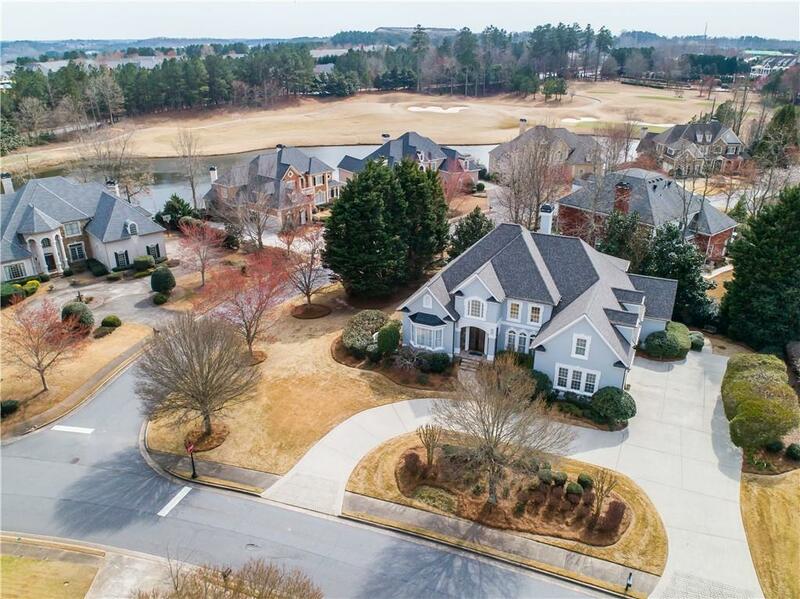 Fresh paint exterior & interior, NEW roof, NEW gutters, NEW beautiful custom built front door, 3 car garage, Large owners suite w/ renovated spa like bathroom, Open & bright great room, Warm keeping room, NEW Screened-in porch & a gorgeous custom terrace level w/ wet bar. All bathrooms have been renovated. HVAC units are 2007, 2013 & 2014.